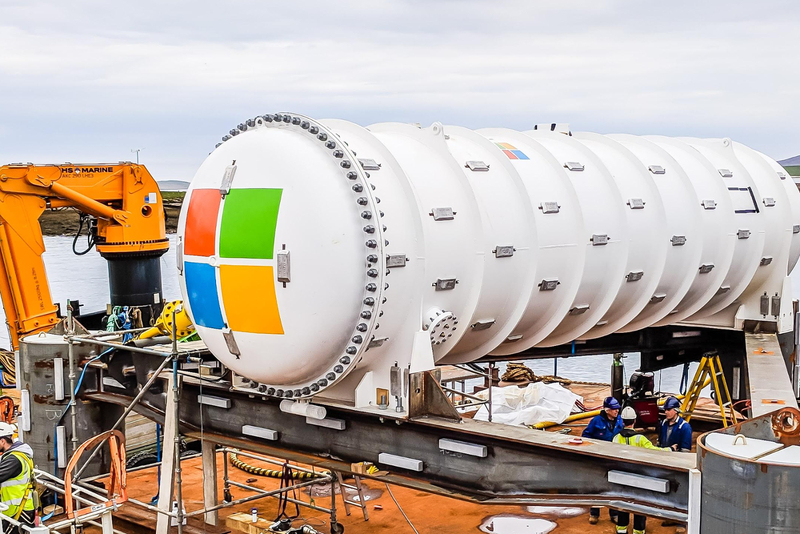 Microsoft just sent its first self-sufficient, 12-meter data center to the bottom of the ocean floor near the Orkney Islands in Scotland, at a depth of about 36 meters. Waterproof cylindrical shell was developed especially for this project. The new data center is equivalent in size to the standard ISO container used for the carriage of goods. The datacenter is loaded with 12 racks containing a total of 864 servers and associated cooling system infrastructure. Each rack is attached by a cable leading back to the Orkney Islands electricity grid. The main idea of underwater data centers is saving on cooling and land leasing. Mainly, on cooling. Data centers consume a huge amount of electricity (420 terawatts, that is, almost 3.5% of the world's energy consumption is in data centers), and 15-20% of this energy goes to cooling computers. Microsoft, however, is developing a different approach, in which it plans to immerse data centers deep into the ocean, where pumping cold water is supposed to allow the equipment to be sufficiently cooled. The main idea of underwater data centers is to save on cooling. Since more than 50% of the world's population lives within 200 km of the coast, Microsoft thinks offshore data centers could be efficient. The center, as noted, is connected using fiber-optic cable and receives power mainly from the nearby Orkney Islands. During this phase, specialists from Microsoft will monitor the data center for the next 12 months, tracking various indicators - in particular, performance, power consumption, temperature. 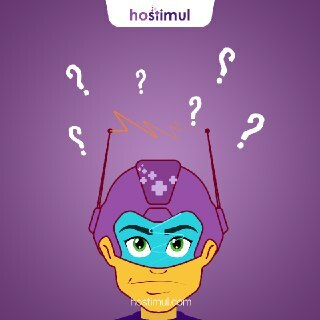 It is designed to operate independently without direct human intervention or supervision for up to 5 years at a time, which could be further extended to 20 in near future. Recently, Microsoft has taken the has installed a webcam next to its undersea data center, offering live views. The broadcast is available on the Project Natick website.